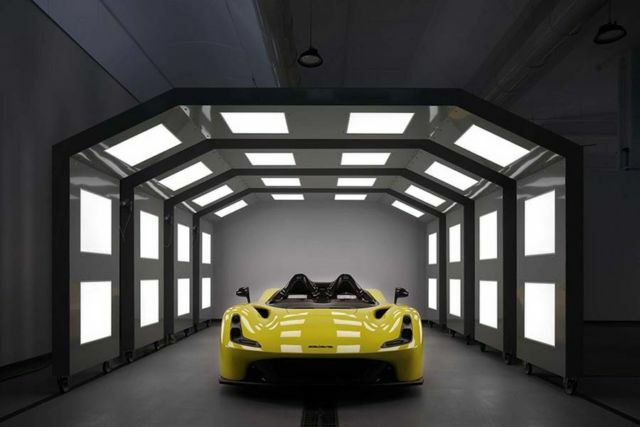 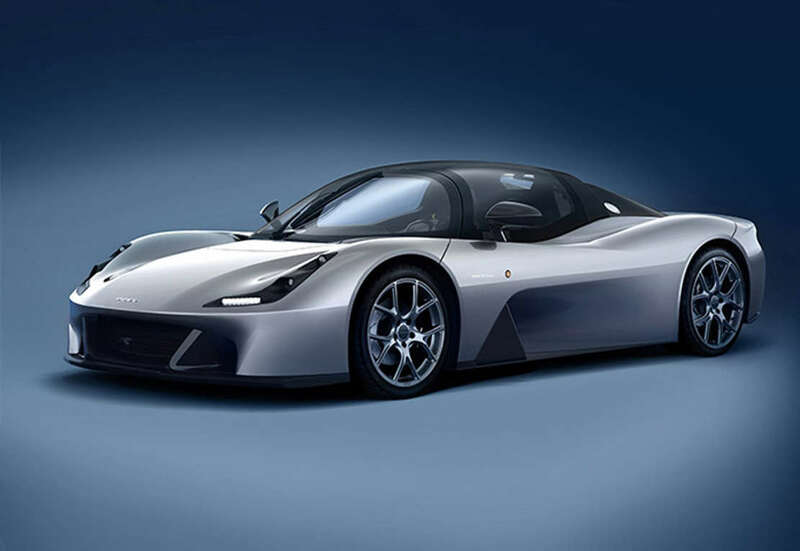 Dallara Italian chassis manufacturer unveiled the Stradale, its first road car. 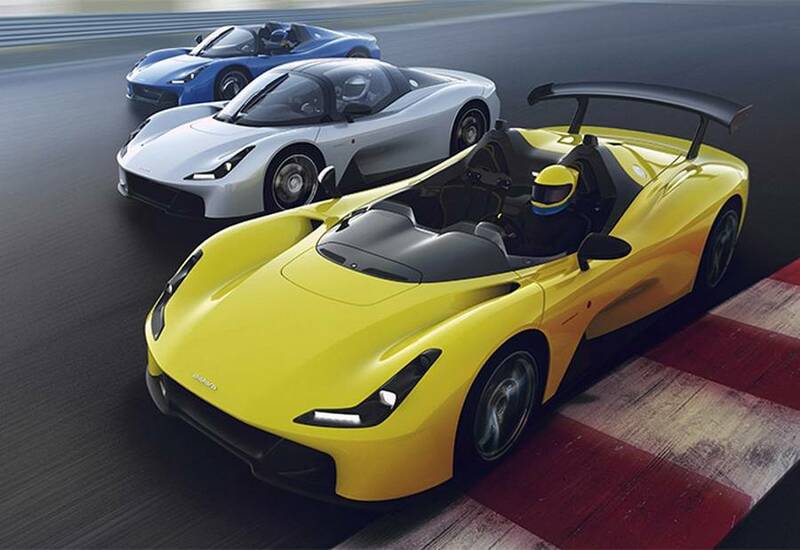 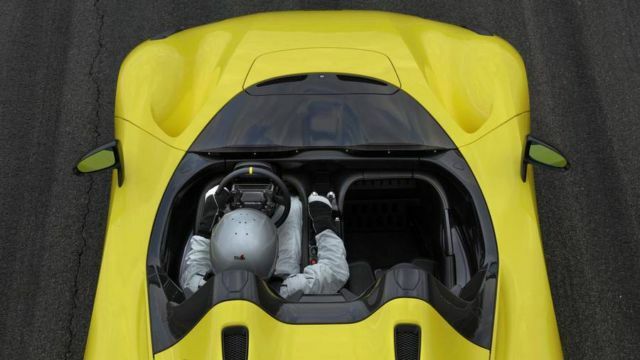 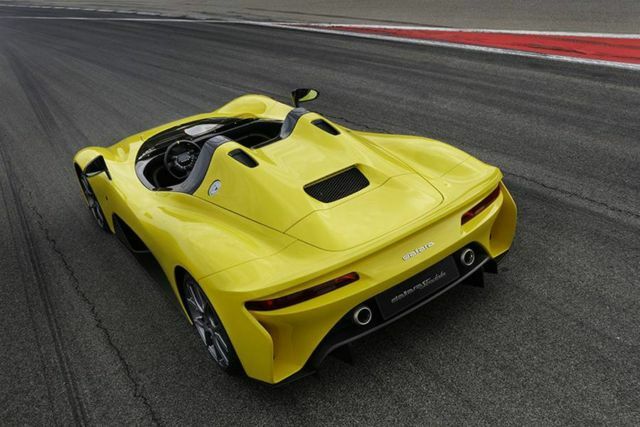 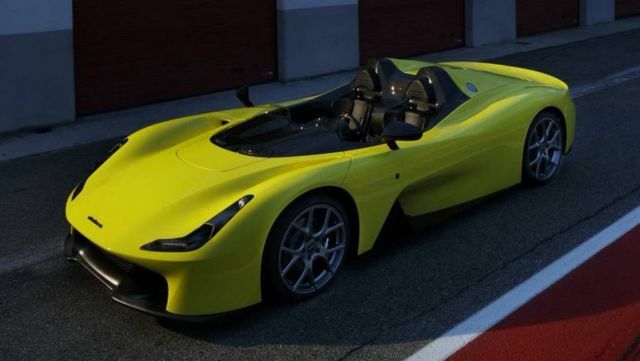 Dallara Stradale in the base configuration, is a barchetta without doors, like a single-seater racing car. 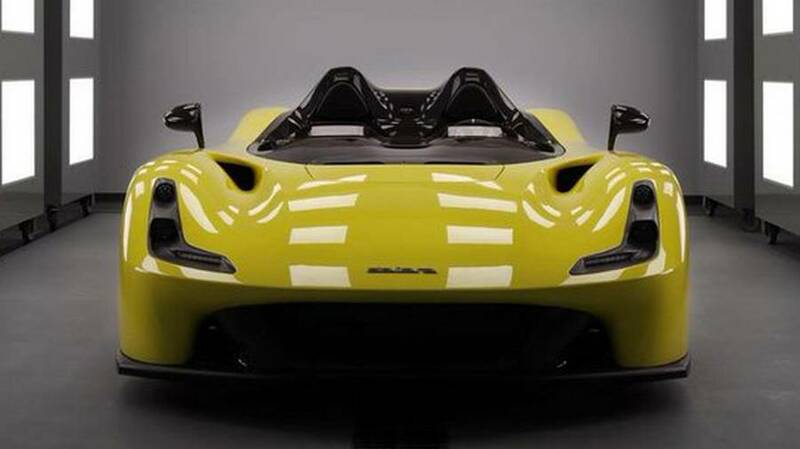 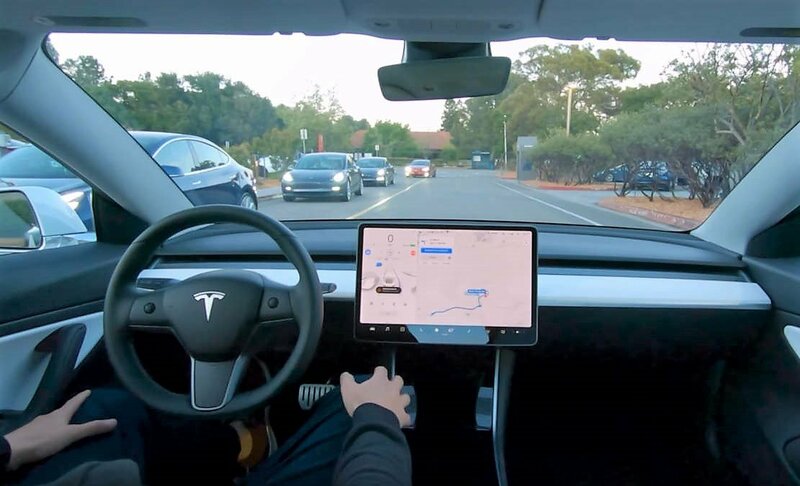 It can be customized in a roadster configuration with the addition of a windshield. 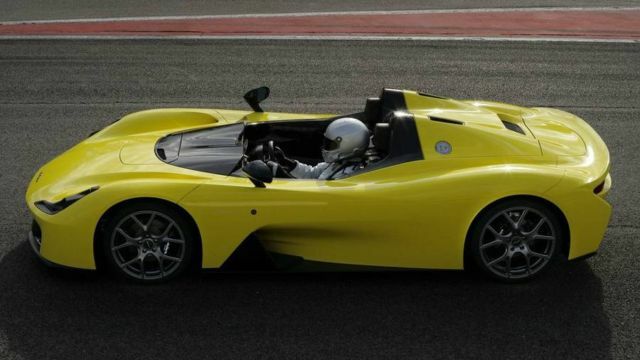 Adding a T-Frame, the car becomes a targa. 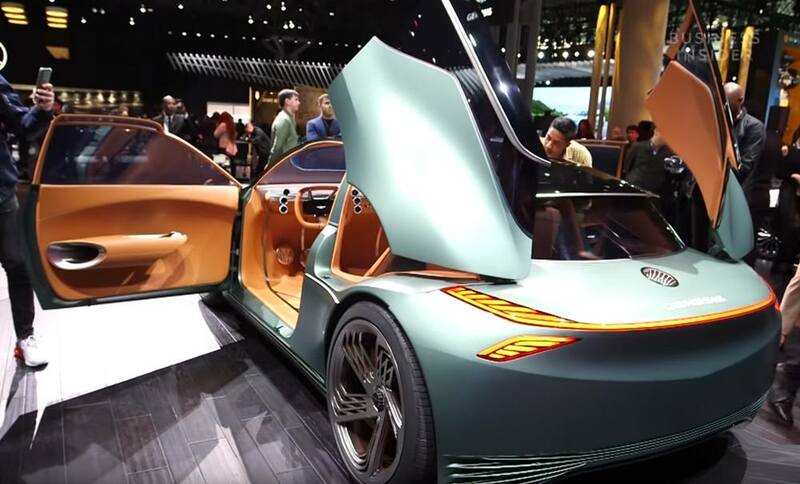 With the further addition of two doors with a seagull wing opening, the car becomes a coupe. 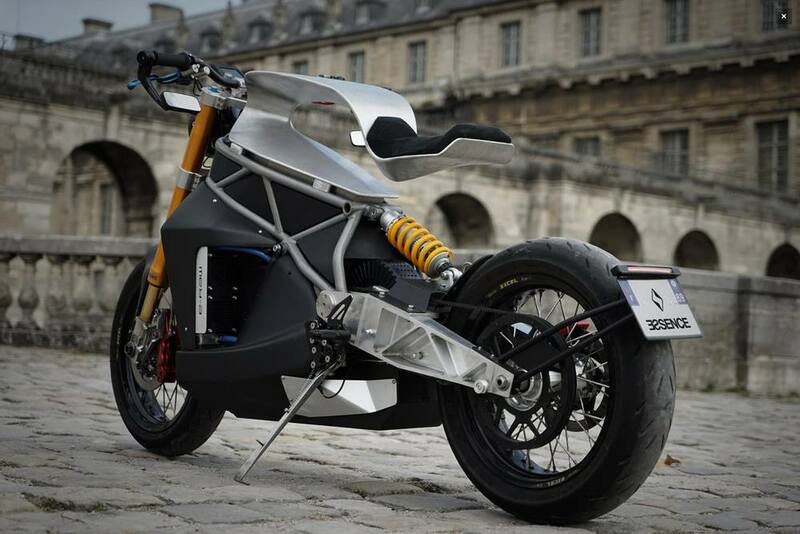 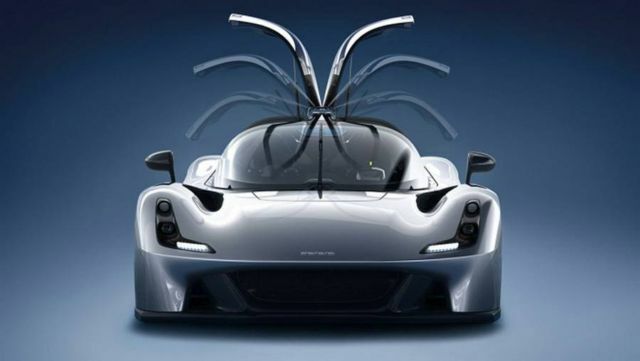 Its 855 kg as a total car weight are a result of the extensive use of composite materials and carbon fiber. 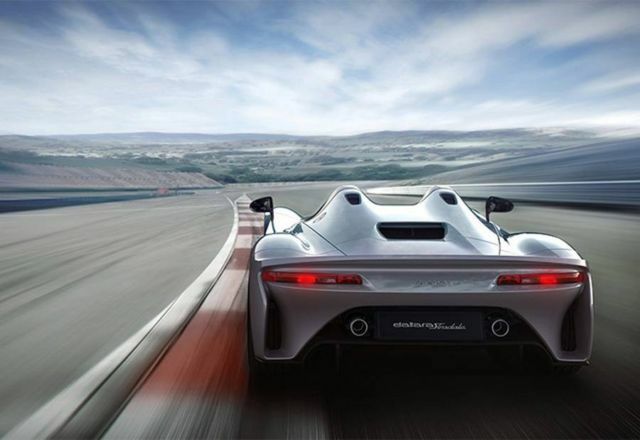 The logic behind materials and processes is “materials and processes suitable for their function”: pre-impregnated in an autoclave for the monocoque; long fiber compression moulding in structural components of the bodywork; body panel system in exterior panels; carbon sheet moulding in reinforcements. The powertrain is a 4-cylinder 2.3 L supercharged capable of delivering 400 HP, the result of an accurate selection and optimization of engine components, combined with the electronic control system developed in close collaboration with Bosch.